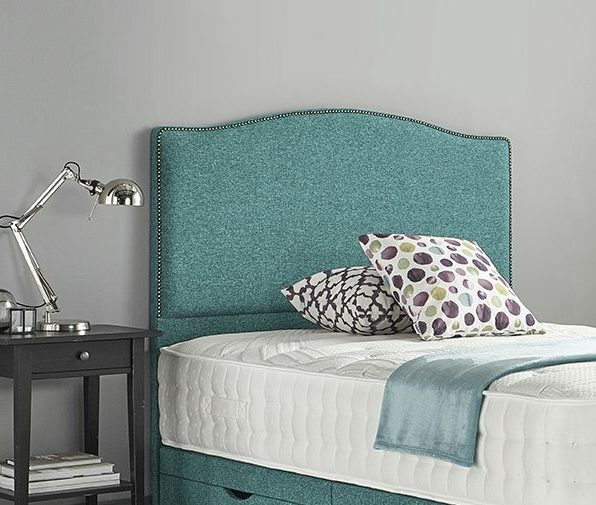 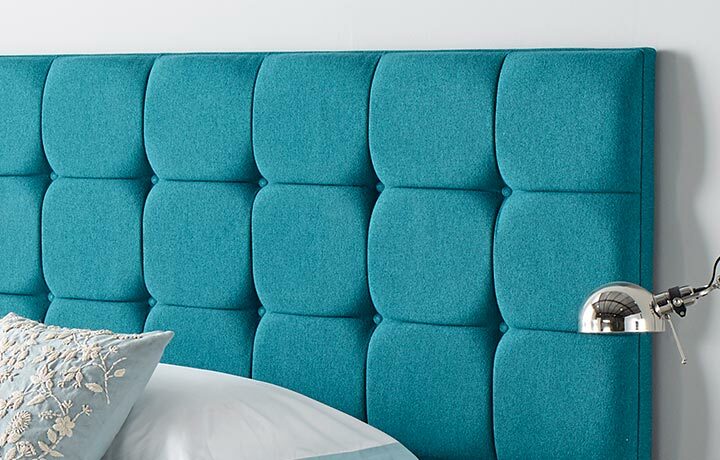 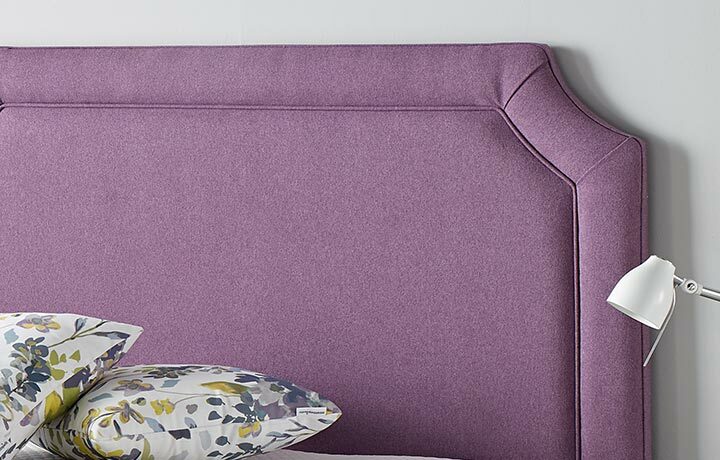 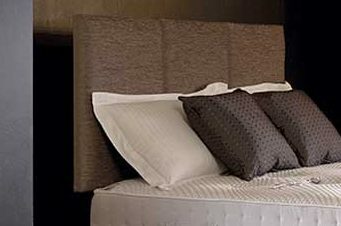 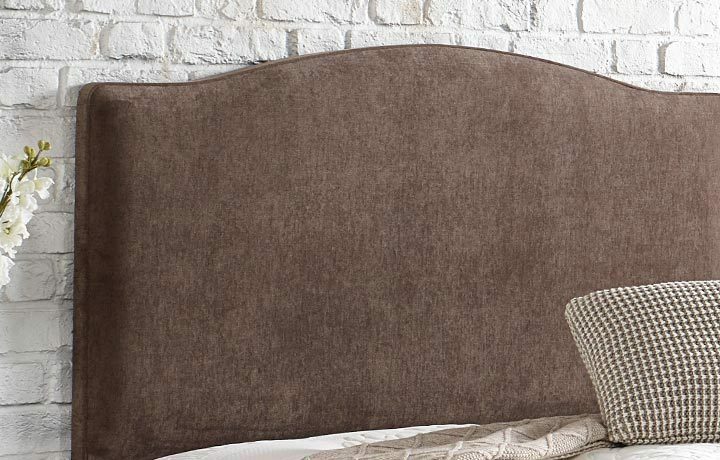 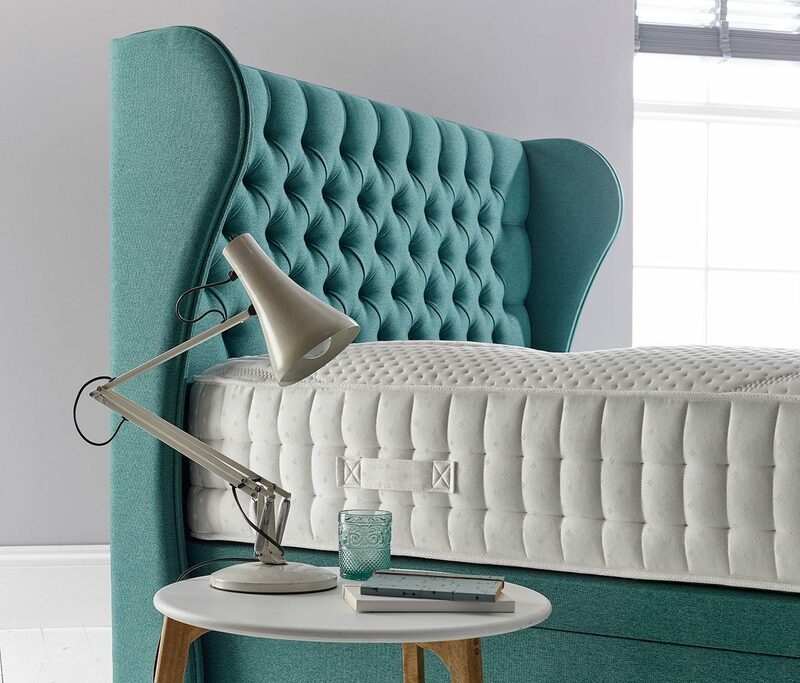 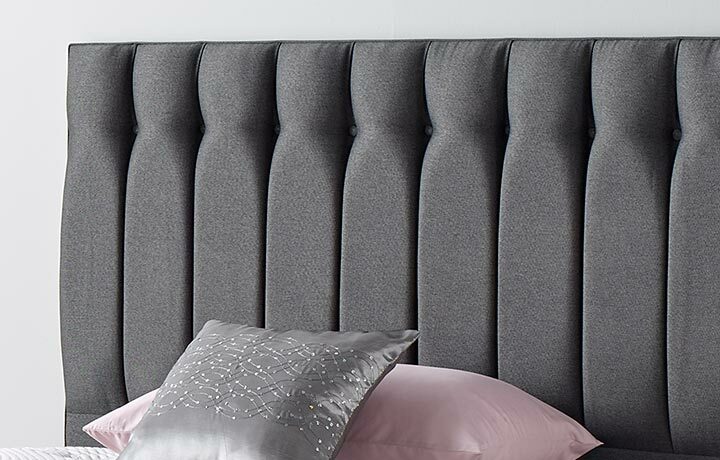 Our Healthopaedic headboards are available in all our fabric ranges. 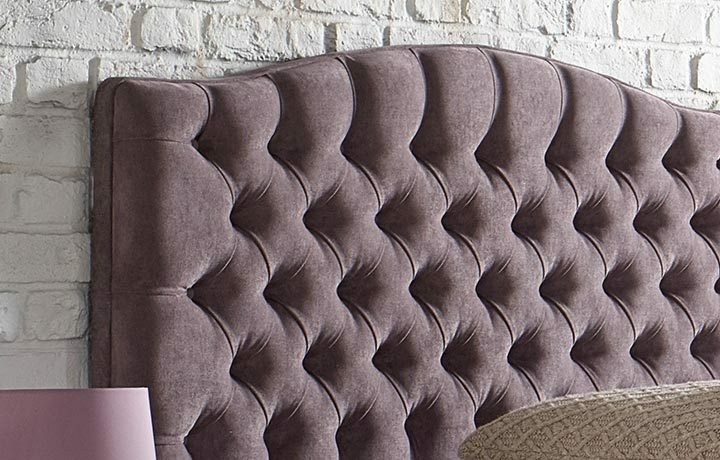 The various styles and shapes offered are on display here, and showcase an upholstery exclusive to us, and a touch not seen anywhere else. 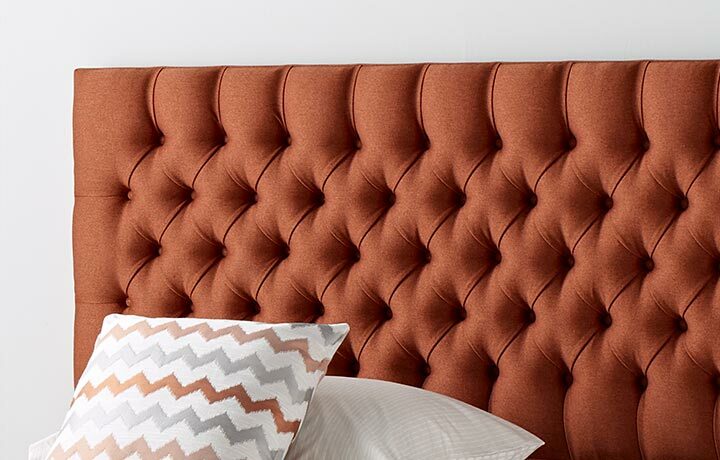 Our headboards are handcrafted at the same time as the bed, meaning the upmost care is giving, and the quality in materials is top.